Beyond the pre-school curriculum the students are offered to study in addition a syllabus from one of the major dance organisations in the UK. This is taught in ways that are engaging, and adaptable to a variety of learning styles. Children are encouraged to work towards examination standards and take exams if they wish. 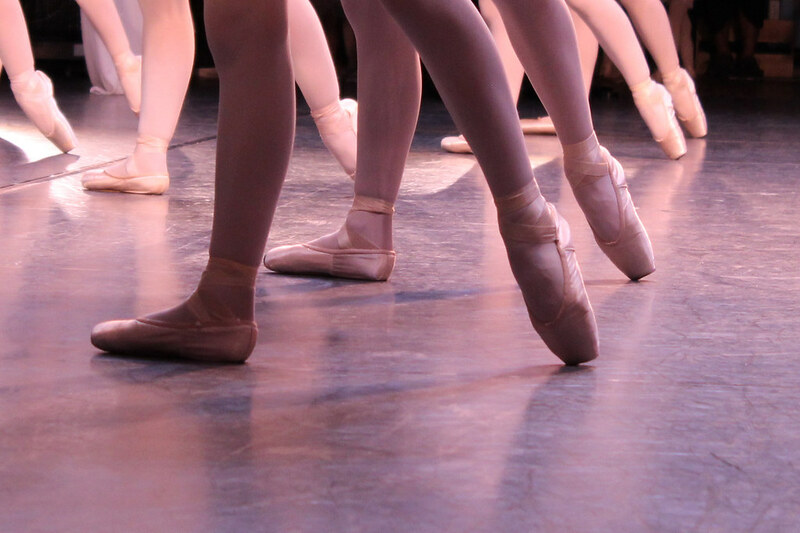 We follow the Royal Academy of Dance examinations board criteria for examinations. Once children have reached a certain level we recommend children attend 2 classes a week minimum. You will be contacted by the teacher regarding this as your child progresses. If a child is ready to take their exam they will be required to do additional exam class the term of their exam. Expert advise is available for all students, and for those who may show specific criteria and are talented, support and guidance will be given, and the student will be encouraged to ‘if desired’ to pursue further training with specialist vocational training schools should they wish. Students are given extra opportunities to attend Workshops, classes and courses at other leading organisations, and selected dancers will be chosen to perform at festivals throughout the year, they will be given the opportunity to qualify for the All England Dance competitions. Each term we have a watching day, usually at the end of term. This provides a chance for the children to perform in front of an audience, and for parents to see how their child is progressing.